NOW REVEALED! 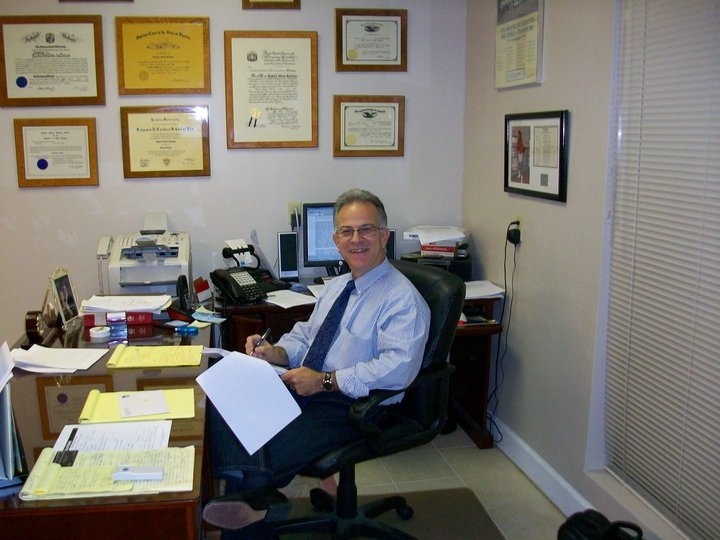 7 SECRETS YOUR DUI PROSECUTOR DOESN’T WANT YOU TO KNOW! NOW REVEALED: 7 Secrets Your Prosecutor Doesn’t Want You To Know! 1. If every defendant insisted on their constitutional right to go to trial, the Prosecutors (Assistant State Attorneys) handling DUI cases would be in court all day long. Assistant State Attorneys can’t spend all day in court; they are already overwhelmed with cases! 2. Now more than ever, the minimum mandatory sentences for DUI offenses are so severe, a DUI defendant has little to risk by taking their DUI case to trial. My clients often ask “will the judge punish me with a harsher sentence if I insist on taking my DUI case to trial?” In truth, there are a few judges who will impose the maximum sentence on a defendant who loses at trial, simply because that defendant would not accept a plea-deal from the State prior to trial. Our Florida law-makers keep raising the minimum sentences for DUI violations, so that if you decide to take your case to trial and you lose, you will likely receive the same sentence as the person who pleads guilty or No Contest. 3. 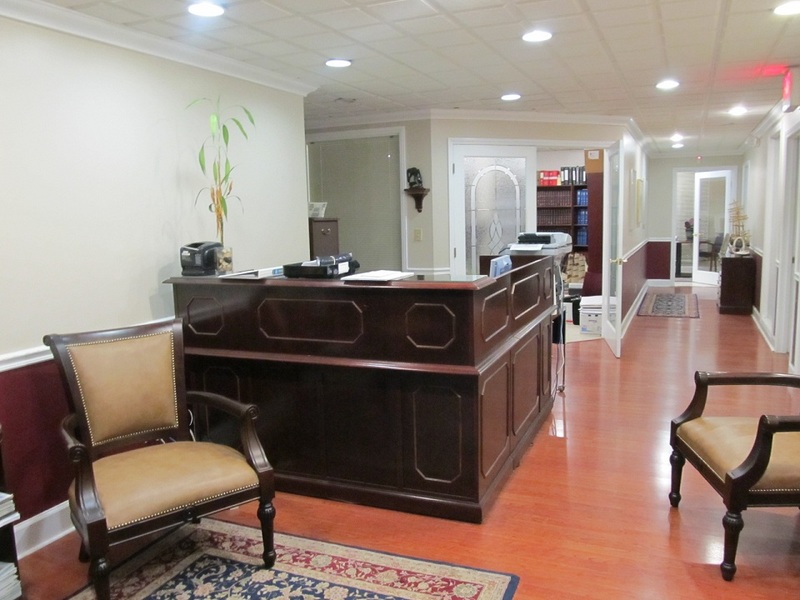 The Assistant State Attorney doesn’t want to be there any more than you do. No attorneys working for the State Attorney’s Office (SAO) want a career prosecuting misdemeanor DUI cases in criminal court day after day. Any Assistant State Attorney (ASA) would rather be prosecuting high-profile felony cases than covering a traffic court docket. In fact, the Assistant State Attorney has to handle 40 to 50 other cases with criminal defense attorneys on the criminal court docket each day. In Broward County alone, there are five separate criminal courts with fifteen different Assistant State Attorneys handling criminal matters every day. The senior Assistant State Attorneys try to get assignments to the fastest judges, so they could be done with court each day as soon as possible. 4. The Assistant State Attorney is never fully prepared. She has too many cases to juggle each and every day. In South Florida, Assistant State Attorneys DO NOT review traffic cases ahead of time because they are overloaded with case files. They barely review their DUI cases before they get to court. And don’t be shocked when I tell you that it is impossible for me to contact any particular Assistant State Attorney with knowledge about your case before your court date to discuss your case, because the Assistant State Attorneys rarely go over their DUI cases before the court date. 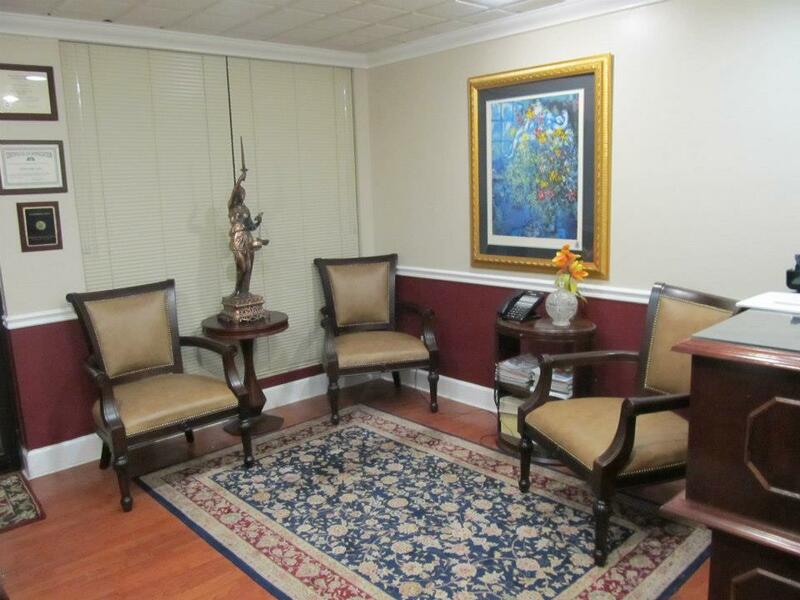 In fact, most DUI cases are not assigned to a designated Assistant State Attorney until the last possible minute. 5. The arresting police officer is unprepared or fails to show up. Let’s face it, your case is just one of dozens of cases on the docket that the arresting officer has on that particular date. It is common for a police officer to have 25 to 30 DUI cases on one date in addition to dozens of other traffic tickets he has to appear on. Without fail, the arresting DUI Task Force officer has no recollection of your DUI arrest because he made hundreds of arrests before yours and hundreds of arrests after yours. This happens over and over again in court when a police officer on the witness stand reads from his notes because he can’t remember the events of your particular DUI arrest; as a seasoned DUI defense lawyer, I always object to an officer reading from his notes and, after my objection is sustained by the judge, it becomes obvious that this officer has no independent recollection of your arrest because his answers to my cross-examination questions consists of “I don’t recall… I’m not sure… I think he did… it’s possible she said…” etc. He can’t possibly remember your arrest because he has arrested hundreds of drivers before he arrested you, and he arrested hundreds of drivers after he arrested you! He can’t be expected to remember each and every DUI arrest he made. 6. Assistant State Attorneys know very little about the so-called “science” behind field sobriety testing. Standardized field sobriety testing (SFSTs, aka the “roadsides”) is not something taught in any law school, it’s not taught in any Driver’s Education class and it’s not found in your Florida Drivers Handbook when you prepare for your Florida Driver’s License examination… and this is because the SFSTs are not part of your Florida Driver’s License exam. You are not required to do the heel-to-toe, walk-and-turn (WAT) exercise, or the one-legged-stand (OLS) exercise in order to get your Florida Driving Permit or Florida Driver’s License. In addition, 13 states already refuse to allow Horizontal Gaze Nystagmus (HGN) test results into evidence in DUI cases, because like the other Standard Field Exercises (SFEs) they are unreliable in measuring any level of intoxication. Actually, the SFSTs are not even considered “tests” by scientists and they are not recognized in the scientific community or the medical community as having any reliability in predicting intoxication. They are actually “exercises” that are designed for failure. A thorough and complete knowledge of these field sobriety exercises (FSEs) would actually hurt the Prosecutors’ DUI cases. In fact it would stop them from making the argument that the results of these exercises should be given more weight and credibility than they deserve. For example, the SFEs used today were originally supposed to be a reliable predictor of Blood Alcohol Content (BAC) of .10 and above. But since the legal limit was lowered to .08 in 2004 in all 50 States, technically there is no weight a judge can give these “tests” on someone with a .08 or .09 BAC. The FSEs are commonly referred to as “Junk-Science” or “Fake Science” among DUI defense attorneys, scientists and those in the medical profession. 7. The arresting DUI Task Force officer did not follow proper procedures when conducting the field sobriety exercises. When a police officer receives proper training about field sobriety exercises, he learns the proper standards and procedures used according to the National Highway Traffic Safety Administration (“NHTSA”). However, for example, on the “follow the pen with your eyes” test (the horizontal gaze nystagmus test, or HGN), the manual says that if the suspect moves his head during the exercise, the officer should use his flashlight or his free hand as a chin-rest for the suspect. In my experience as an aggressive criminal defense lawyer, I have never had an arresting DUI Task Force officer testify that he used anything as a chin-rest for a DUI suspect… even though that officer will testify that the DUI suspect was swaying side-to-side and unsteady on his feet. The NHTSA manual also indicates that the walk-and-turn (WAT) and one-legged- stand (OLS) exercise should not be done if the suspect is more than 50 pounds overweight or has physical limitations that could affect his balance. The manual also states that the walk-and-turn exercise “requires a line that the suspect can see.” In my experience, this warning is almost always ignored by the testing DUI Task Force officer. 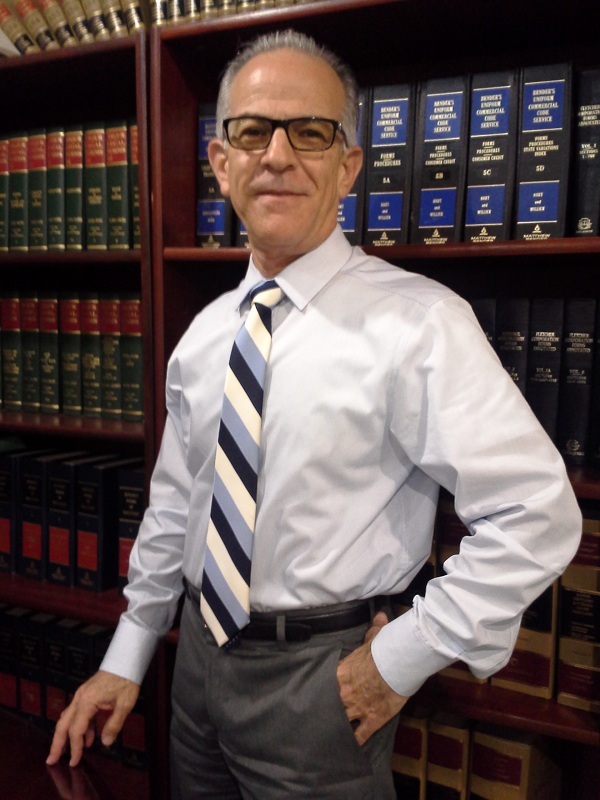 If you have been arrested for a DUI you owe it to yourself to call me, Hollywood DUI lawyer, Richard G. Salzman, Esq. for your FREE 30-minute telephone consultation. Despite what you may think, getting arrested for Drunk Driving is no longer a hopeless case. Whether it’s your 1st DUI, 2nd DUI, or 3rd DUI… everyone knows that hiring a skilled and aggressive DUI attorney is your ticket to fighting and beating the DUI charges against you. In fact, there are many powerful and effective strategies I can use for fighting and beating your misdemeanor DUI or felony DUI charge, or at least keeping adverse consequences to a minimum. Don’t let procrastination, hesitation or fear stop you from fighting back! 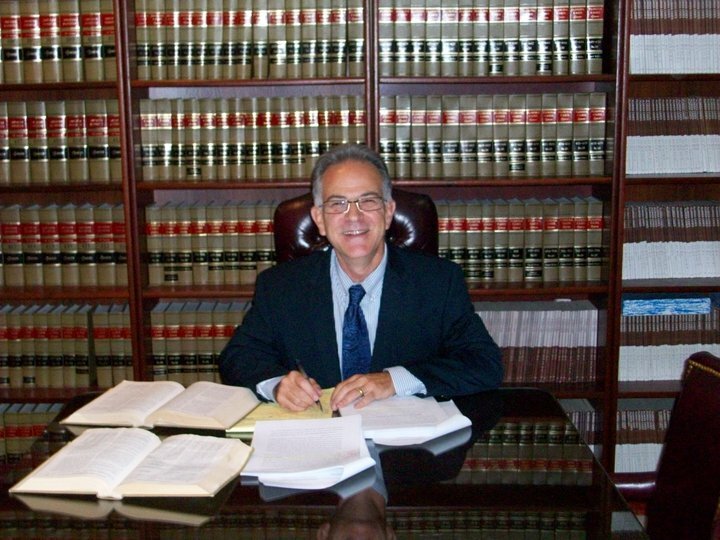 For your free 30-minute initial case evaluation by phone, call me, Hollywood DUI lawyer Richard G. Salzman, today (855) DUI-GONE (855-384-4663), home of South Florida’s Premier DUI Defense Law Firm. Let me be your DUI Defense WARRIOR! 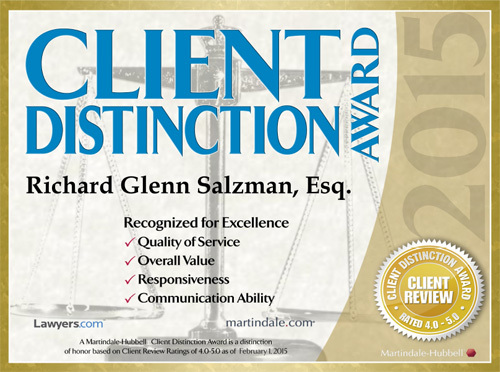 Florida DUI Defense Law Offices of Richard G. Salzman, P.A. The content contained herein is for informational purposes only and does not constitute legal advice or legal opinions. 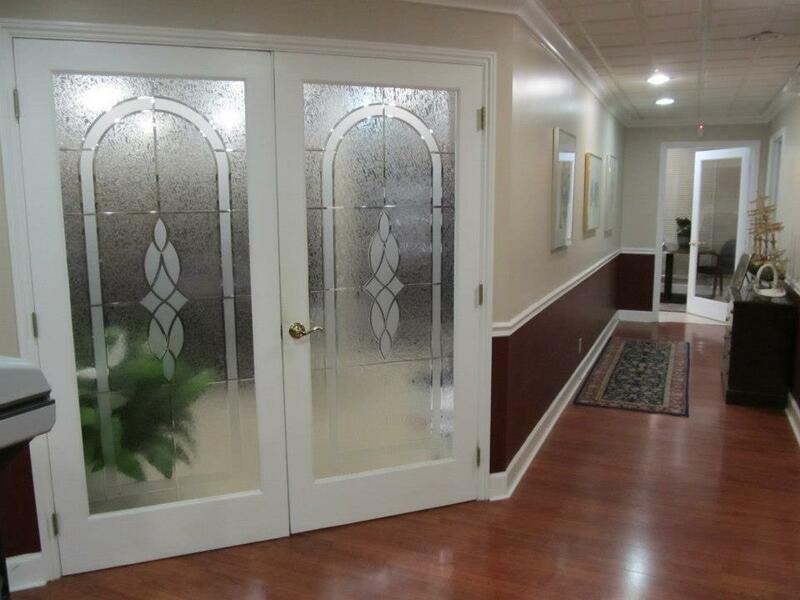 It is only offered for general informational purposes. The information is intended, but not promised to be current, complete or up-to-date.